Laguna Beach, which has recently become famous through MTV’s hit show, “Laguna Beach,” is a tourist’s paradise and home to thousands of lucky residents. Even though Laguna Beach is about four miles in circumference and just seven miles long, it may surprise you how many events take place in this gorgeous, beach-side town. 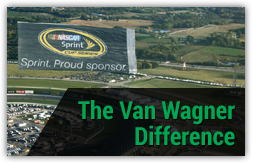 Van Wagner Aerial Media allows your brand to own the sky and take advantage of the numerous opportunities for effective and memorable aerial advertising. 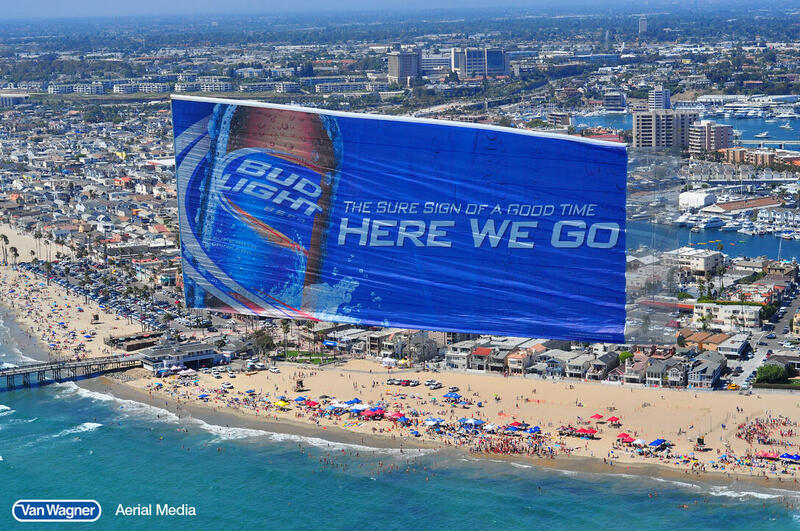 You can fly an airplane banner of the biggest events in Laguna Beach and the surrounding beaches. 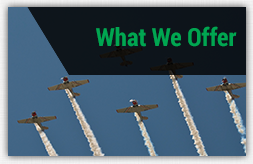 Our other capabilities include: sky writing, helicopter banners, blimps, and hot air balloons. 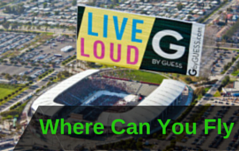 We will design a campaign that’s right for your brand. Laguna Beach is home to the Brooks Street Pro Surf Event, the oldest continuing surf contest in the world, as well as the Laguna Open Volleyball Tournament, which is the second oldest volleyball tournament in the U.S. Tourists swarm to see music festivals, art shows, dance festivals, and so much more. Make sure to capture the moment with Van Wagner Aerial Media advertisements! Van Wagner Aerial Media can help you create your aerial advertising campaign in Laguna Beach, CA, whether you choose banner towing, sky writing or blimp campaigns. Our experienced and highly-trained pilots fly specially modified planes capable of pulling the largest, most eye-catching airplane banners in the industry. 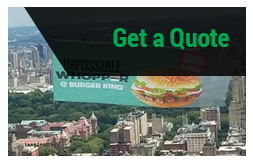 With decades of experience in aerial advertising, we are positive that we can create a successful and effective campaign for your brand.